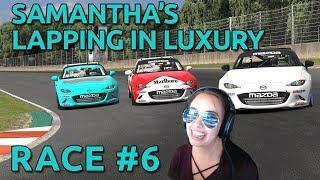 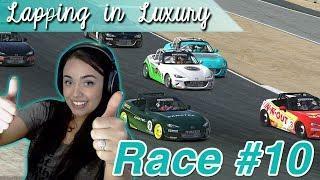 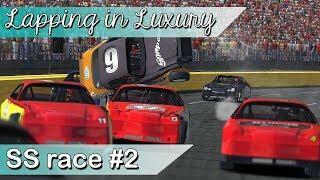 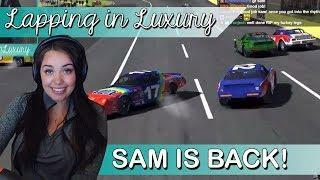 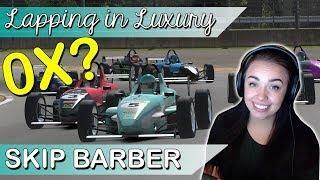 Lapping in Luxury - 0x race? 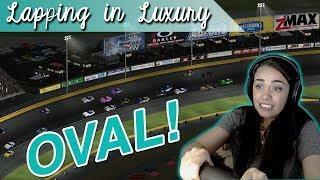 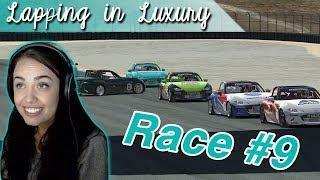 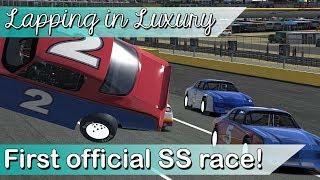 Lapping in Luxury - First official oval race! 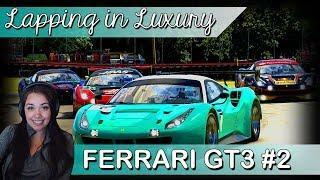 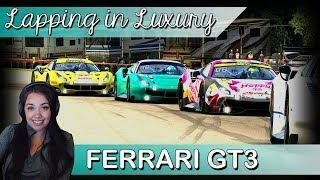 Lapping in Luxury - First Ferrari GT3 Race!